At our Mobile Mechanic Las Vegas operations, we take pride in not only providing top quality auto repair, but also in our friendly mobile car repair service. When you bring your car, SUV, or Truck to us, you can be confident that you are getting an honest evaluation and that your vehicle is being serviced by the best Mechanic in the business! When you car is in trouble and you cannot bring it in, trust our Mobile operations. Express Lube & Auto Repair is the most Trusted Mechanics! We offer full service auto repair and maintenance services. Our services include everything from complex diagnosis, to engine replacement, to a simple oil change. Las Vegas is a great holiday destination. There’s plenty of fun in the sun and tons of natural wonder that needs to be seen. Unfortunately, the heat of the Las Vegas sun isn’t quite as good for your car. The Hot weather can do as much damage to a car as well as the cold weather. Whatever the weather may be, you should regularly check your car. 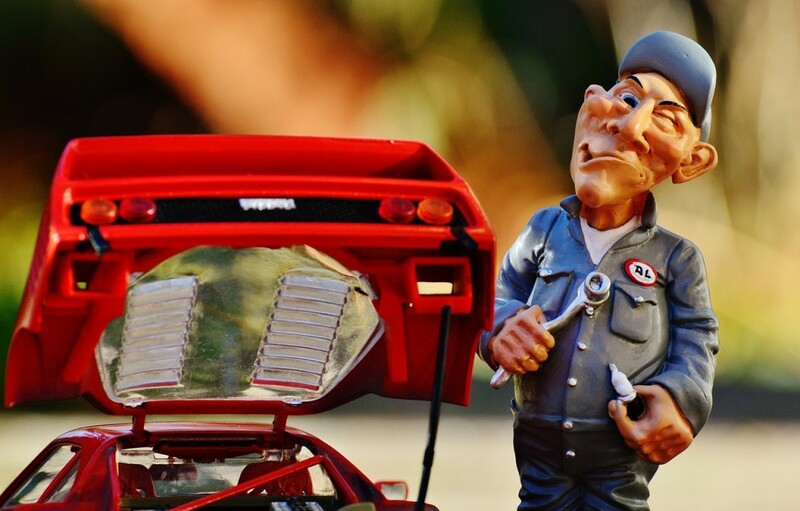 Here are some tips from a mobile mechanic. You should always check the battery. Hot weather can actually damage the battery more than the cold does. Check if you can find any cracks or leaks in the battery and make sure that the battery fluid is full. A good tip is to add some distilled water to it if you can. Clean out any corrosion too. Hot weather also means that you obviously need to keep the coolant filled up to stop your car from overheating. Heat can also do major damage to your tires so keep them well maintained. Especially if you’re on a long journey or traveling. Always keep plenty of coolants and, if you have the room, a spare tire. It’s also important to not put too much weight on your vehicle. Don’t overload it with luggage or people. Putting too much weight on a car can damage it in any weather, but it’s particularly bad in warm weather. What to do when your car breaks down? Even if you regularly check and maintain your car, you’re going to run across problems that you won’t be able to fix yourself. Or you’re not going to check often enough and your car is going to just break down on you. There’s no need to panic if your car does break down, all you need to do is call an auto repair. 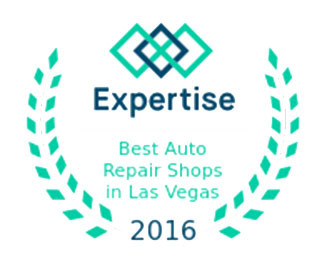 Calling a mobile mechanic in Las Vegas is a great way to get an emergency repair done on your car so you aren’t left out in the heat. Being left out in the cold when the sun goes down is even worse. Cars breaking down in the heat is such a common occurrence in Las Vegas that there are mobile mechanics who are dedicated to helping people in a pinch. Car repair services are a great option for this. They are dedicated to giving people honest and genuine evaluations and fair prices on any repairs. They’ve seen all the damage that the Las Vegas heat can do to a car and they know how to take care of it. They can do a full service of your car or just do something small like an oil change. If you’re going to visit Las Vegas and you plan on driving then you need to be prepared. It is a city surrounded by desert after all. You wouldn’t drive through the desert without making some preparation. 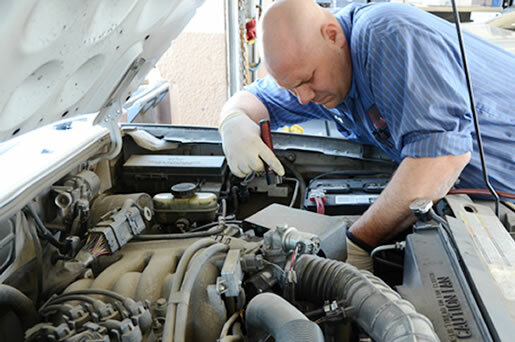 Getting connected with Mobile Mechanics is a great way to stay safe as you drive through and around sin city. So give them a call today and see what they can do for you.